Pigeon breast pumps manual are very easy to use and offer a handy solution for working mothers. This manual pump features air cushion sealing that fits your breast perfectly. This cushion sealing provides gentle stimulation that makes expressing milk easy and comfortable. Pigeon breast pump manual provides a natural suckling pattern that results in faster let-down. Complete adjustable pumping allows you to sit in the most comfortable position while expressing milk. It features a 150 ml BPA-free bottle to collect the milk. Thanks to its lightweight and compact design, you can carry it with you while travelling. It comes with a bottle stand that can be used as a cover as well to protect the pump. It's the most efficient way to take care of your baby's feeding needs. Explore the entire range of Breast Pumps available on Nykaa. 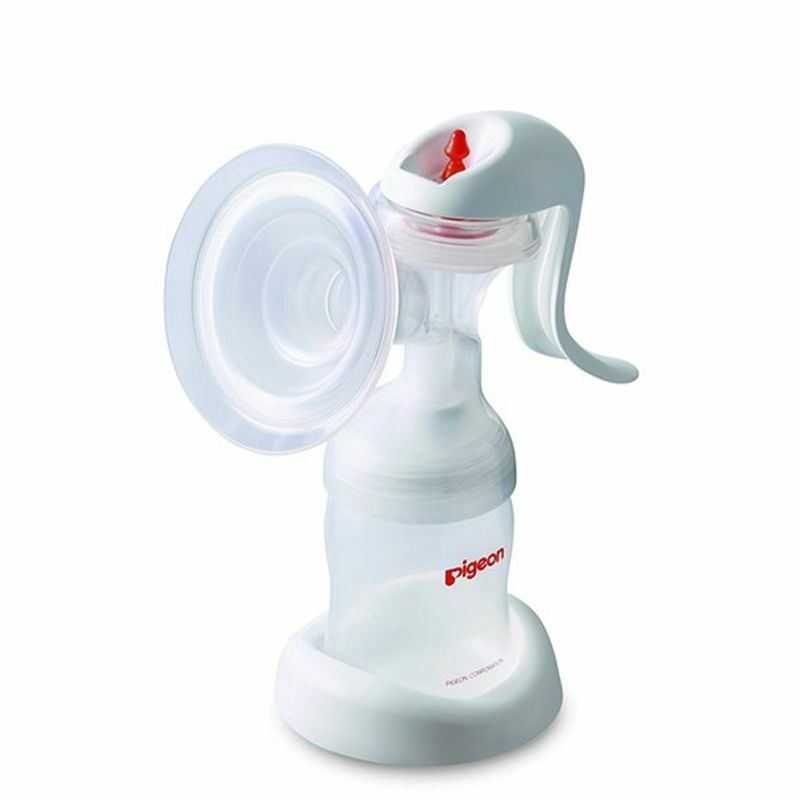 Shop more Pigeon products here.You can browse through the complete world of Pigeon Breast Pumps .